Healthcare Skin Pressure Detector #ArduinoMonday « Adafruit Industries – Makers, hackers, artists, designers and engineers! Concept Project for measuring the amount of pressure applied to a site. For use in Healthcare Simulation Training. Using a Force Sensitive Resistor (FSR) placed under fake skin created with “Smooth-On”, we are able to estimate the pounds of pressure applied. Although the sensor can only detect pressure to approximately 20 lbs which isn’t high enough when detecting pressure applied for artery bleeding stoppage. 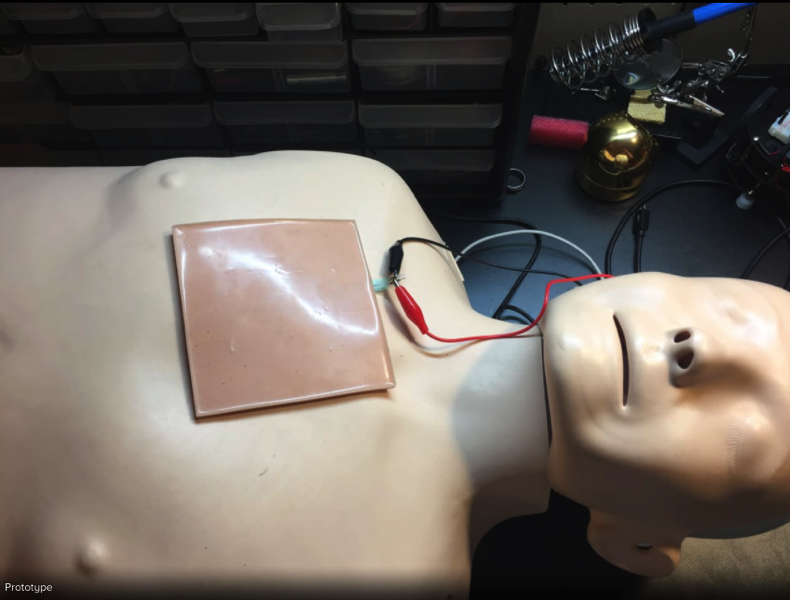 This concept testing showcases how Arduino boards can create new healthcare simulation trainers.